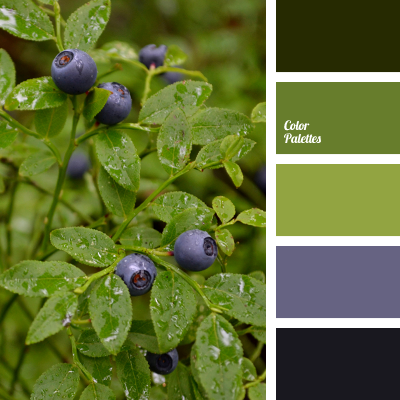 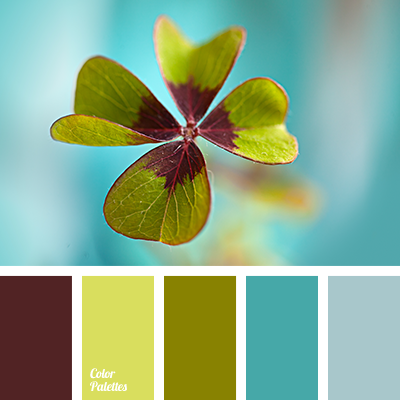 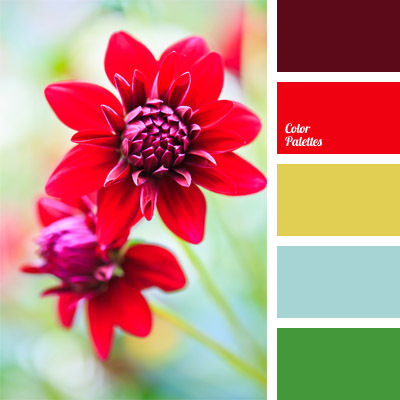 Effective palette that combines several contrasting colors will be a bold decision for the interior design of the shop. 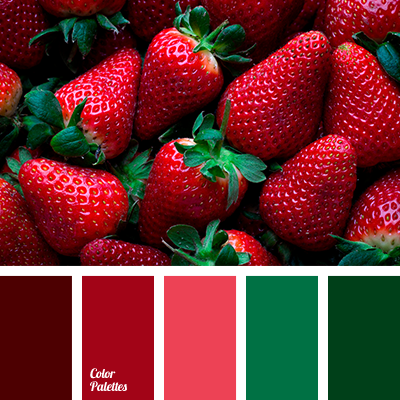 Red takes the central place, it looks dynamic and expressive, it connects pink, green and shades of dark blue. 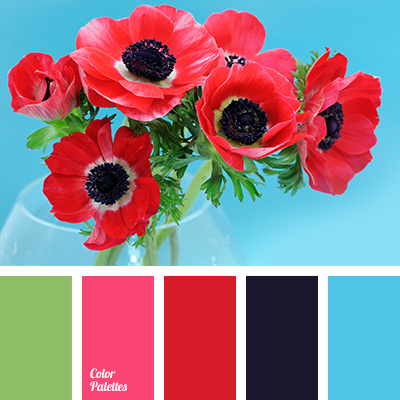 This combination of colors will look advantageous in the wardrobe of a young girl.